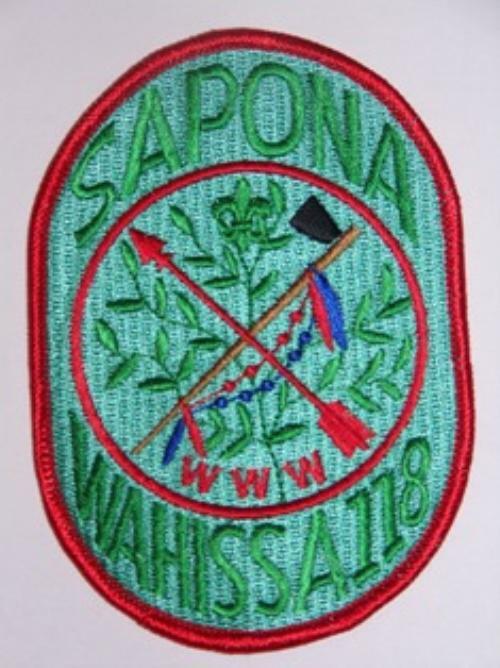 Wahissa Lodge 118 is the Old Hickory Council Lodge of the National BSA Honor Society- The Order of the Arrow. Our District (Laurel District) belongs to the Minsi Chapter of Wahissa Lodge. Jonathan Marion would like to thank everyone that supported and helped him in his position as Sapona Chapter Chief in 2009-2010. He will be serving the Sapona Chapter as Vice Chief of Elections and Camping Promotions in 2011, and looks forward to serving the Sapona Chapter and Laurel District in this capacity. 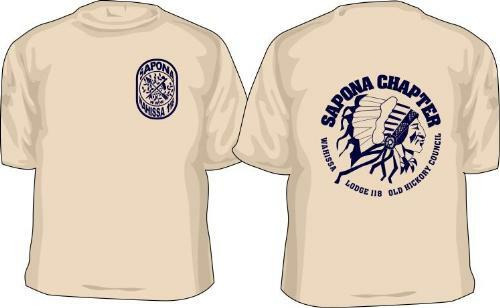 The New Sapona Chapter patches and T-shirts are here!